Earlier this year, we announced our plans to enter Southern California in 2015. 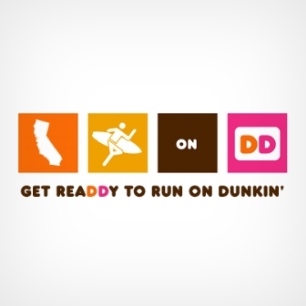 We saw an overwhelmingly positive response from our guests, including our fans who frequently come to our social media channels to learn more about when they can run on Dunkin' in The Golden State. Today, I'm excited to share an update with you regarding our progress to date on our entry into California. We have recently established agreements with four franchise groups to build a total of 45 new restaurants in Southern California. 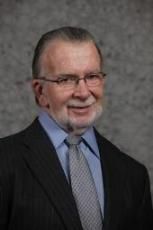 These will include 18 restaurants in Central Orange County and the South Bay Coastal region of Los Angeles County, 10 restaurants throughout the Westside, Santa Monica, Hollywood and Malibu in Los Angeles County and 16 restaurants in central Los Angeles and the San Gabriel Valley. 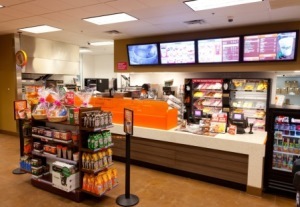 There will also be a Dunkin’ Donuts opening in the iconic Barstow Station building in Barstow. 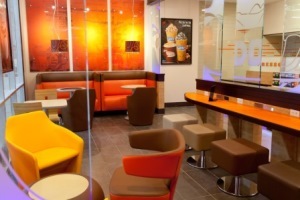 The first Dunkin’ Donuts restaurant is expected to open in 2015 in Orange and Los Angeles counties. Also, there are some non-traditional venues that may open as early as next year. 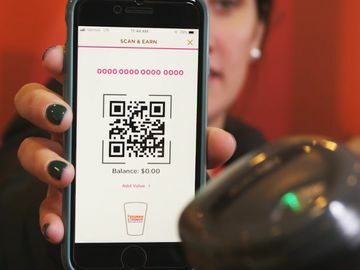 These non-traditional Dunkin’ Donuts locations include colleges, universities, casinos, military bases, supermarkets, airports and travel centers. 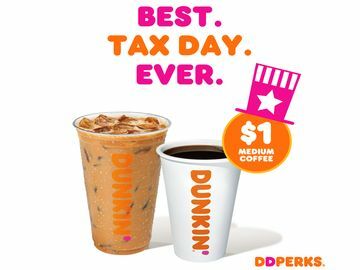 As soon as we have additional information and timing for these non-traditional restaurant openings, we will communicate them to our guests on Facebook, so make sure to “Like” Dunkin’ Donuts. 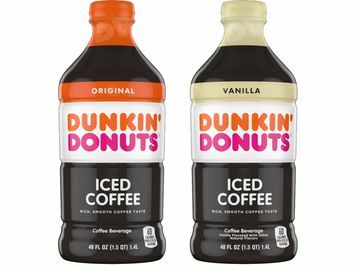 I am also excited to announce that the Dunkin’ Donuts restaurants in California will feature our new design concepts: Original Blend, Cappuccino Blend, Dark Roast and Jazz Brew. 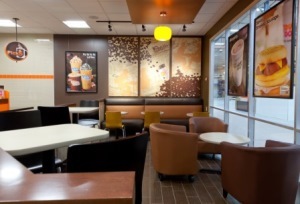 These new concepts offer variations in the layout, color schemes, furniture and more so our franchisees can customize their Dunkin’ Donuts restaurant to their liking and that best serves the restaurant’s size and location. 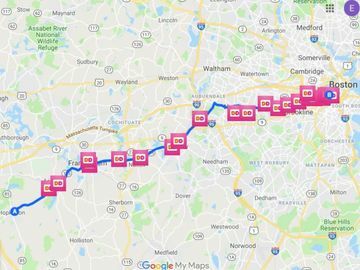 Our expansion to California has been an exciting experience for us here at Dunkin’ and I am happy to share this update with you on our progress. We will continue to keep you posted on our development so stay tuned for more details to come! 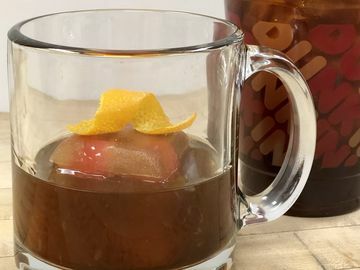 Are you excited for Dunkin’ Donuts to open in Southern California? Tell us on Facebook and Twitter!